first movie to start off: X-men origins: Wolverine. I love this movie. If people read the comics and then watched the movie, it sucked. If you didn't, it was genius! 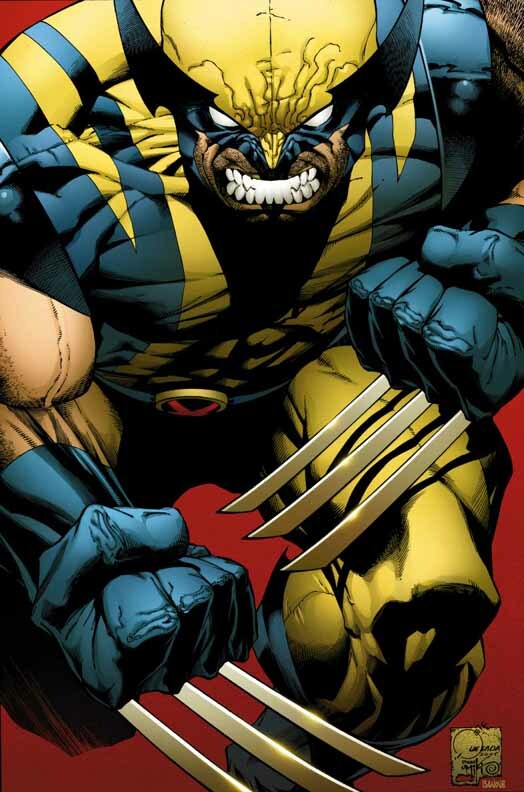 It's full of action, special effects, and a lot of wolverine, his past and his friends/family. The people finally get to know a lot of his past and his family. Everyone gets to know why he doesn't know anything about what happened to him and how he got his adamantium skeleton! Everyone was really optimismic about it, and now it's over, almost nobody is. Anyway, first movie discussion. Let me know what you think of the movie! Is this the movie where some guy shoots lasers out of his eyes on a high tower-ish building and his head gets cut of and the lasers destroy the whole building at the end? That movie was kinda epic.